This part is a replacement head for the 30 tonne CO-630 Hydraulic Swage Press. Weight 4kg. 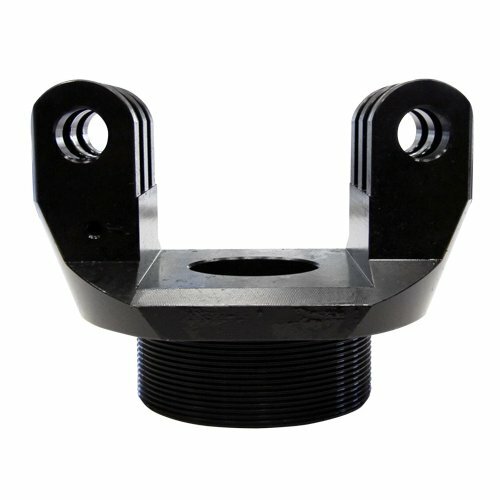 Hydraulically swaging stainless steel terminals gives a high quality factory finish and many highly desired streamline stainless steel wire balustrade system require hydraulic swaging. If you require a professional factory finish but cannot justify a press, ask Miami Stainless to factory swage your wires.